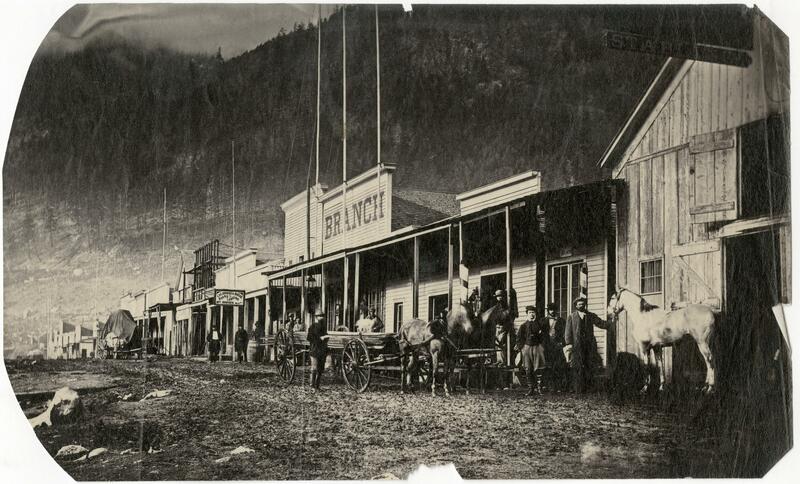 We are pleased to announce the newest exhibition NANITCH: Early Photographs of British Columbia from the Langmann Collection. Here at Digital Initiatives the Langmann Collection is one of our most popular collections, one that we love to share! The exhibition is a collaboration between the UBC Library and the Presentation House – and a chance for you to see some of your favourite images from Open Collections in person! 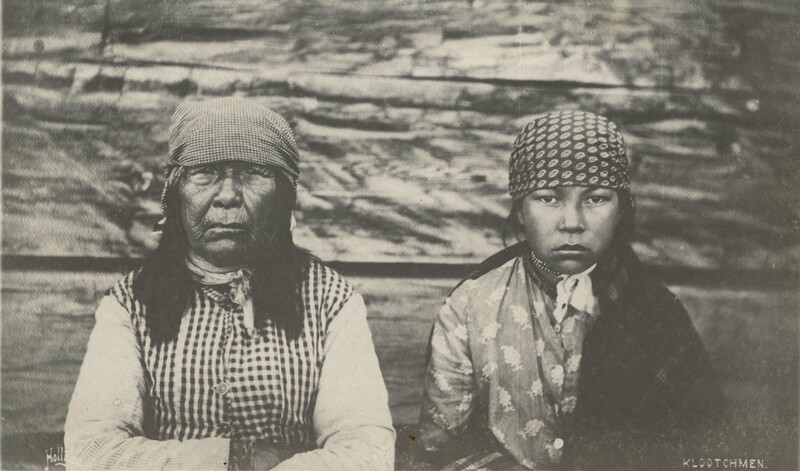 NANITCH, meaning “to look” in Chinook jargon—the lingua franca trade language of the Pacific Northwest at that time. NANITCH is on view now at the Presentation House in North Vancouver until June 26th 2016. In the exhibition you will see the curated photos, hand-coloured albumen prints, stereocards, cartes de visite, postcards and glass negatives from the Langmann Collection. The photos on display span a sixty-year period from the 1860s to the early 1920s. 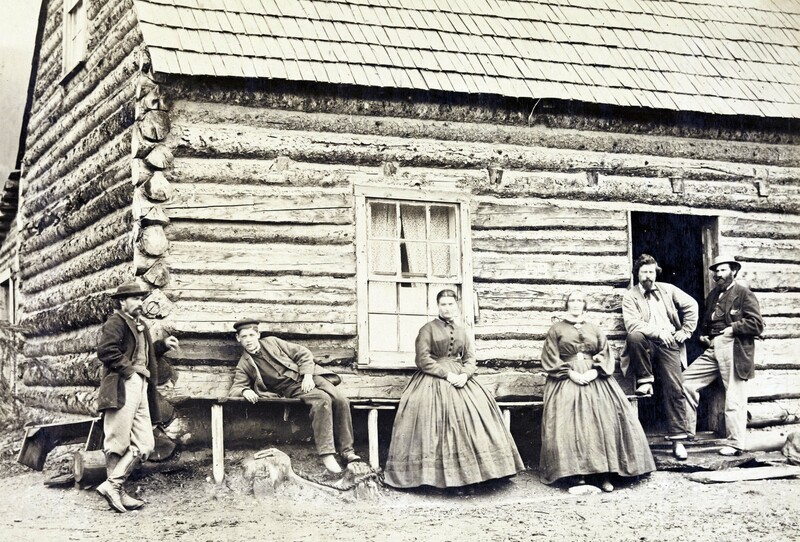 They showcase the amazing transformation British Columbia when through during that time period and looks into how and why the photographs were made. The exhibition goal is to look at the “significant role of the camera in colonization and calls on viewers to question colonialist narratives of progress”. Carlos Gentile’s photo of “The Town of Yale” – It is a bit different from now! For those of you who can not get enough of this stuff please take a look at the 7,900 images with over 5,000 postcards you can access through Open Collections in the Langmann collection. Klootchmen. Portrait of an older woman and a girl ca. 1910. British Columbia. You can explore the collection by famous photographers like Carlo Gentile, Charles Horetzky, Frederick Dally, and Charles Mac Munn. Or try scrolling through our timeline of uploaded albums for intriguing browsing. 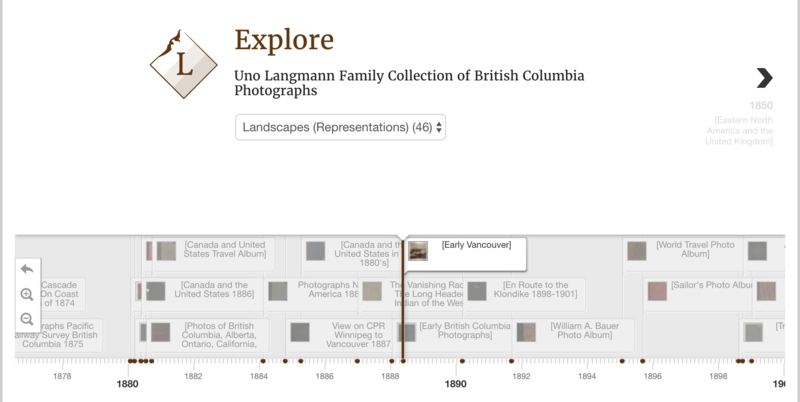 Find out more about the Uno Langmann Family Collection of BC Photographs here. Or click any of the photos above!